Where Can I Obtain Additional Directories? We are also happy to mail your request for additional copies at a cost of $5.00 per copy. 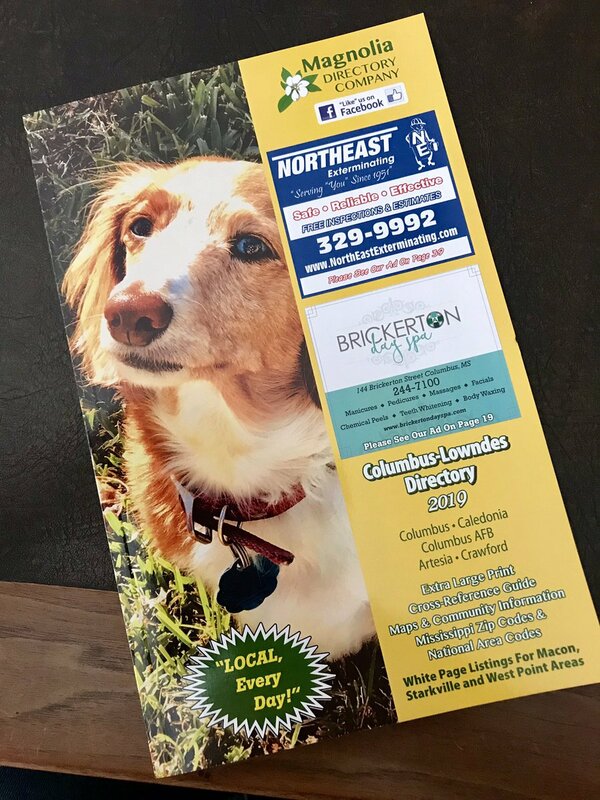 Please forward your check, payable to Magnolia Directory Company, and include the mailing address to where you wish the copies to be mailed, and we will have them out to you as soon as possible. Do you have your new 2019 edition yet?? We’re LOCAL, Every Day! Web Design by Aimee Shaw's Digital Creations.